Just because summer is winding down doesn’t mean Kingston’s festivals lineup is lacking this September. 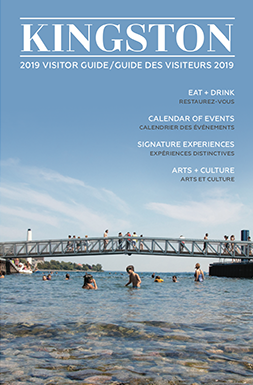 Two of the city’s most popular fests — Kingston Ribfest & Craft Beer Show and Kingston WritersFest — return this month, and they’ll be joined by smaller, but just as good, indie events in the area like the Limestone City Tattoo & Arts Festival and Voodoo Rockfest. Barbecued ribs, cold beer, good tunes. What more do you need from an outdoor fest? 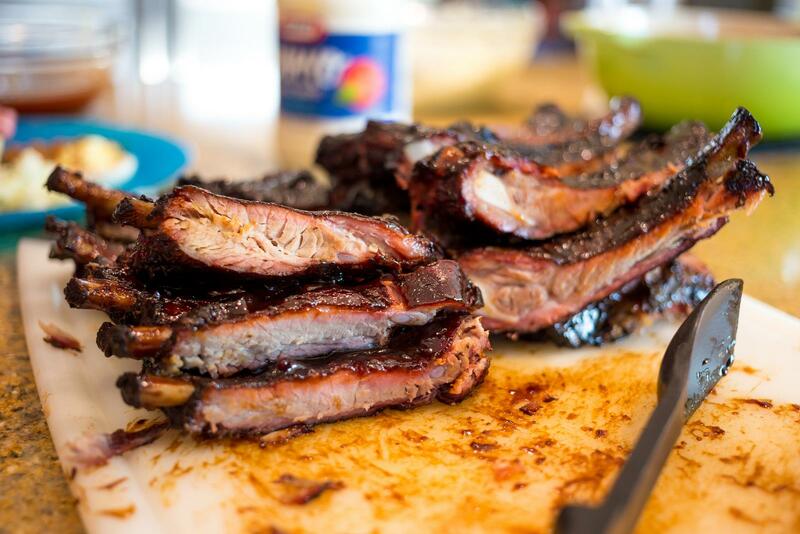 This year marks the fifth anniversary of the three-day good time, and six of the top travelling ribbers in the country will be there vying for your vote for the best ribs and chicken. They’ll be joined by 15 craft breweries with 50 different brews and live music all day and night from bands like The Relative and Celtic Kitchen Party. Take a ribs break and stop by the base for two full days of interactive family fun. 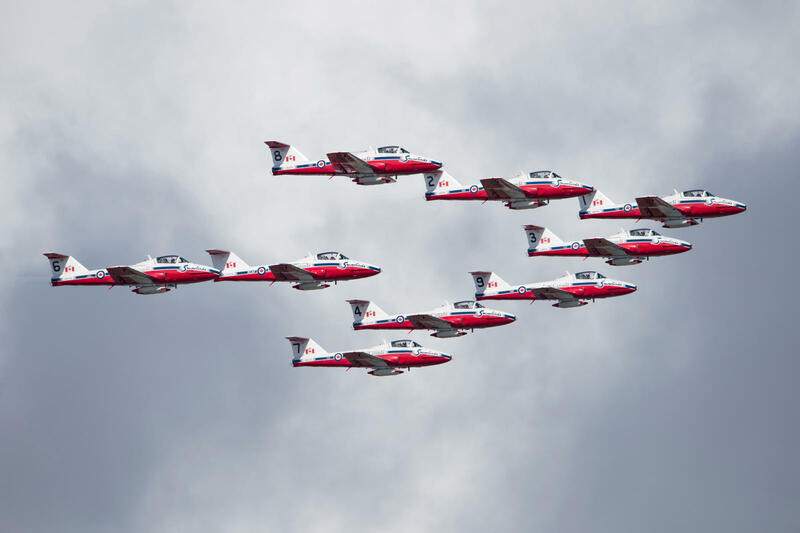 This weekend will include two special air shows from the Canadian Forces Snowbirds and the Canada 150 CF-18 Demonstration Team. Saturday night’s “Great Canadian Rock Show” will feature Trooper, Honeymoon Suite, Sass Jordan and Kingston’s own Whiskey Overdrive. Great Canadian Rock Show admission: $20. 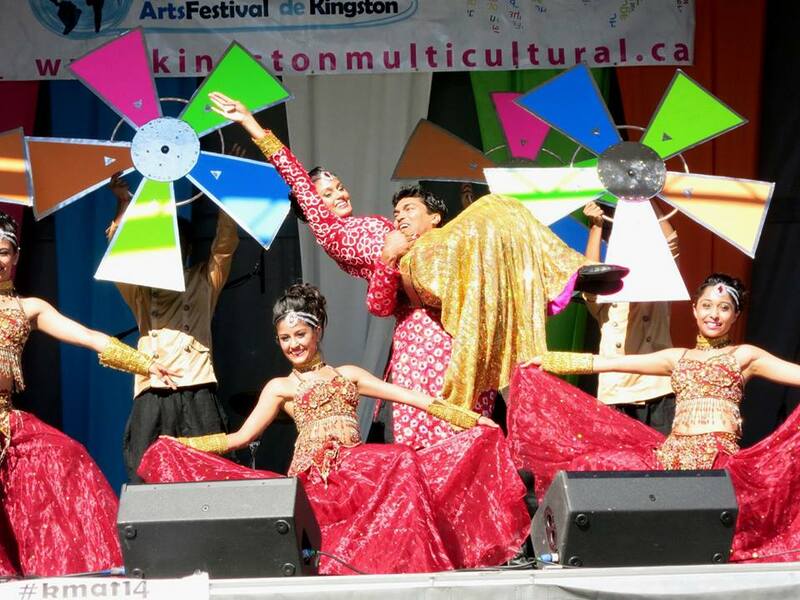 If you want to see just how vibrant and diverse Kingston’s arts community is, stick around until the end of this annual waterfront fest. There will be live performances and music all afternoon, art workshops, and plenty of different food from countries across the world. As always, the organizer is the Kingston Immigration Partnership, which has a mandate to attract, welcome, include, integrate and retain newcomers to Kingston. A huge hit last year, this family-friendly event is back with 50 tattoo artists from Canada, the U.S. and beyond. That’s 10 more than in 2016. 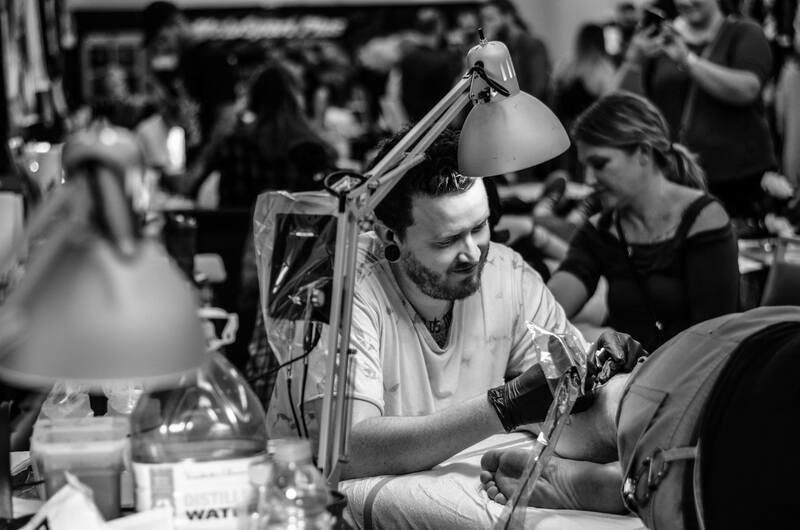 Once again, you’ll have the chance to get tattooed on site; purchase prints, original artwork, and tattoo-related merchandise; or just browse and learn more about tattoo culture. 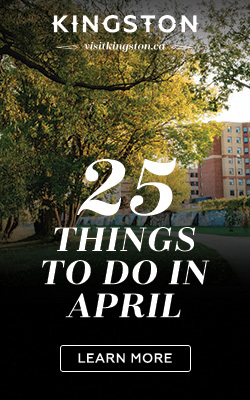 Special events, live entertainment, and after-show parties downtown round out the weekend. The internationally recognized and summer-long sailing competition known as CORK wraps up this month with the Fall Regatta. 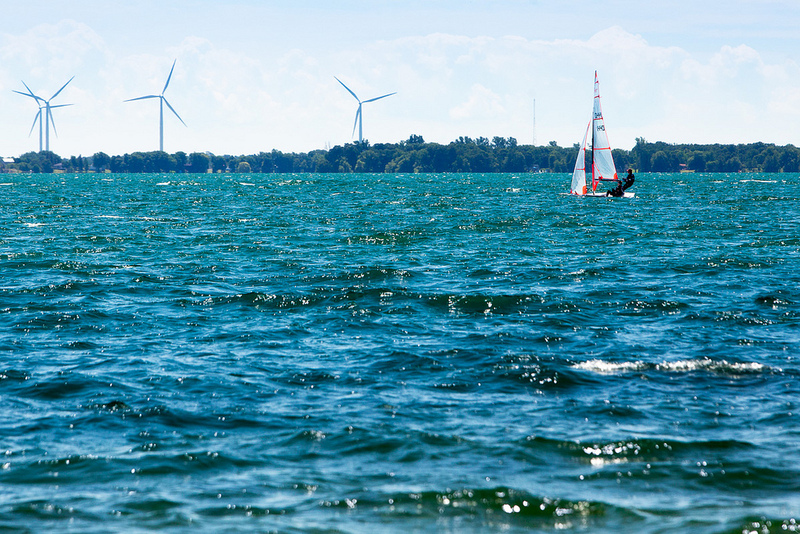 Three races are in the lineup: the Fogh Gold Cup for Laser Standards and Radial (Open), the Ontario Championship for Optimist, and the Ontario Sailing Grand Prix Development Series. Two hundred athletes are expected to compete, so hit the waterfront or head to Portsmouth Olympic Harbour to see who wins. The half-hour drive from Kingston to Napanee will be worth it for this two-day outdoor rock show. 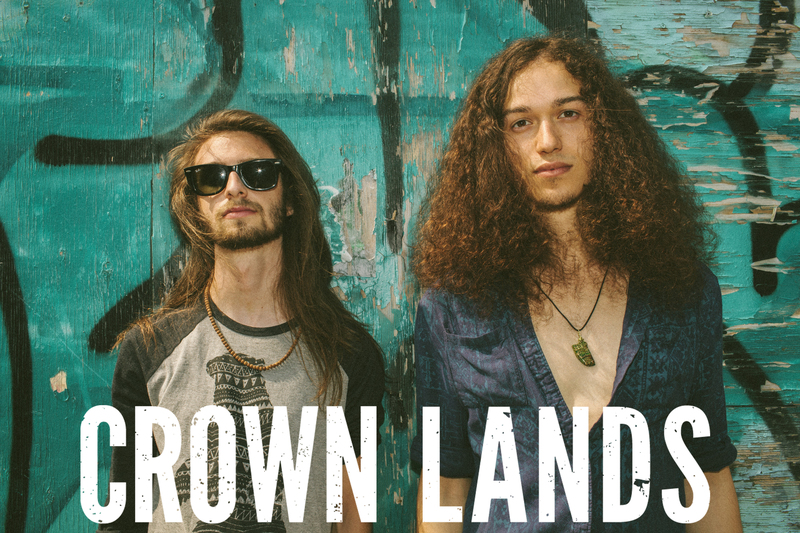 Seventeen bands will play, including psychedelic blues rockers Crown Lands and emo-rock boundary pushers The Silence Factory, who both won the prestigious Rocksearch contest. Tribute bands to Green Day, Guns N’ Roses, Red Hot Chili Peppers and Skid Row will also appear, and there will be plenty of food trucks and cold beer to keep you fuelled. 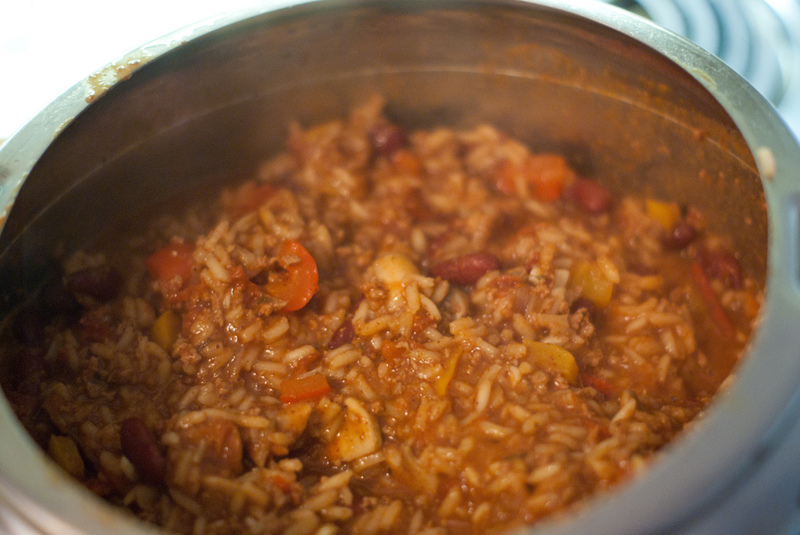 Kingston’s annual chili fest and fundraiser was so popular last year that it’s moving from Confederation Park to the larger Memorial Centre Park. About 2,000 to 3,000 people are expected, and they’ll be there to try the chilis of 15 local restaurants while also supporting Hospice Kingston. Barley Days Brewery, Kingston Brewing Company, and MacKinnon Brother Brewing Company will be on site, too, serving up fresh craft suds to pair with the goulashes. Admission: Check hospicekingston.ca closer to the date. 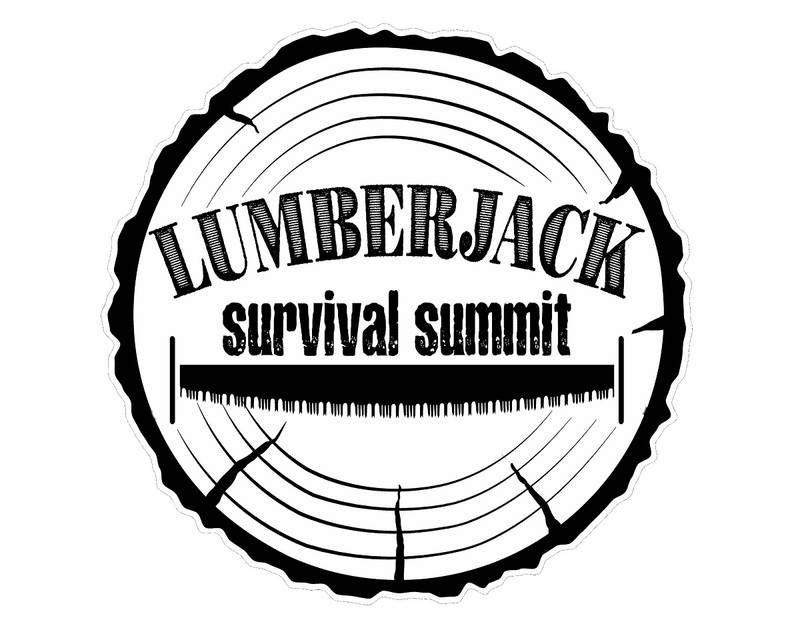 Dig out the plaid and suspenders and make like you’re a lumberjack for a weekend. The full schedule for this small annual fest hasn’t been released yet, but typically there are multiple workshops on camping, cooking, tools, and woodworking. There will be campfires, too, a sleepover under the stars, lots of delicious food and hiking through the gorgeous grounds surrounding the museum. Admission: Check woodworkingmuseum.ca closer to the date. 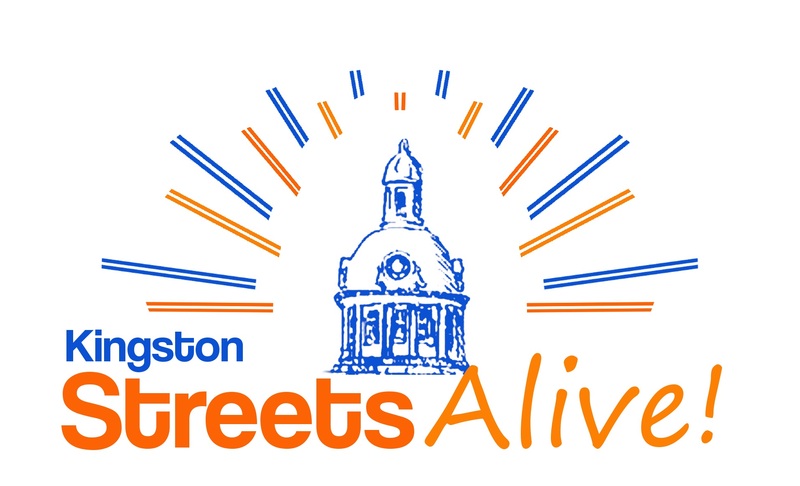 This yearly fest encourages you to get active with structured, family-friendly programming happening on King Street between Barrie and Brock, and in Macdonald Park, City Park and Springer Market Square. The lineup isn’t yet set, but typically there are over a dozen local organizations there hosting 20-minute structured activities like gymnastics, wheelchair basketball, lacrosse, martial arts, fencing and bike riding. Every year for its Composer Festival, the Kingston Symphony Orchestra chooses a renowned composer and plays his or her mature works. 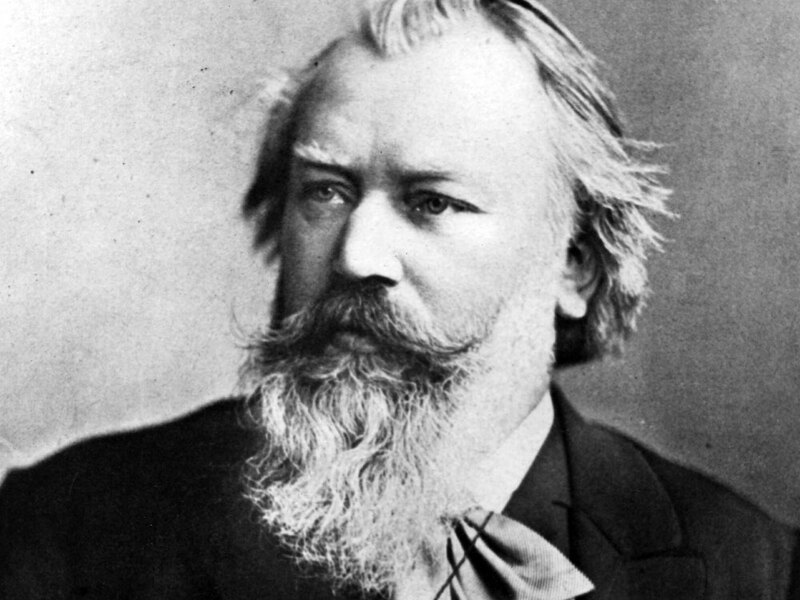 This year, they’ve chosen the nineteenth-century German genius Johannes Brahms, who is so respected that he’s sometimes grouped with Bach and Beethoven as one of the “Three Bs” of music. The 45-member orchestra will play two of his greatest works: Symphony No. 3 and Symphony No. 4. Both will sound as Brahms intended inside the acoustically sound jewel that is The Isabel. It never ceases to amaze how many quality contemporary writers this annual literary fest attracts. 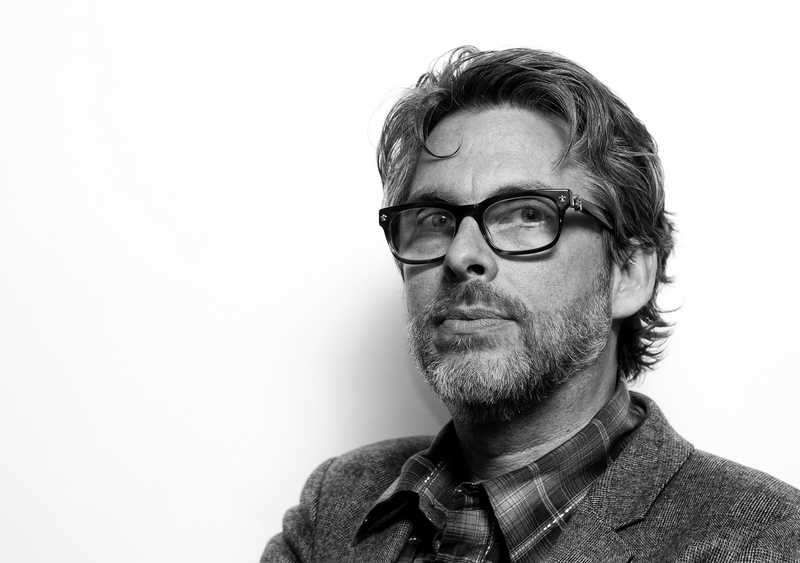 This year, over 60 writers are expected, including Michael Chabon, Adam Gopnik, Charlotte Gray, Steven Heighton, Helen Humphreys, Linden MacIntyre, Lee Maracle, Terry O’Reilly, Kathy Reichs, and Kathleen Winter. They’ll all appear in a variety of venues for readings, performances, onstage discussions and masterclasses.